Facebook says it has suspended about 200 apps that it believes may have misused data, as part of its investigations in the wake of the Cambridge Analytica data privacy scandal. In a blog post on Monday, Ime Archibong, vice-president of product partnerships, said that thousands of apps had been investigated so far, following the announcement of a review by Facebook founder Mark Zuckerberg on 21 March. The suspended apps face a “thorough investigation” into their activities. “Where we find evidence that these or other apps did misuse data, we will ban them and notify people via this website,” Archibong wrote. He gave no examples of suspended apps. The review was prompted by claims that Cambridge Analytica, a political research consultancy linked to the 2016 Trump presidential campaign, used improperly obtained data of millions of Facebook users. The data in question came via a third-party app. 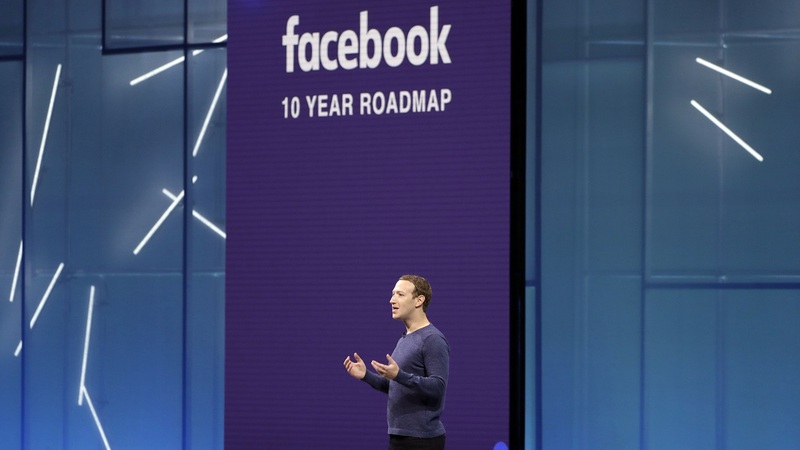 Facebook says that it changed its platform in 2014 to reduce the amount of data third-party apps could access, but says the data leak occurred prior to this period. 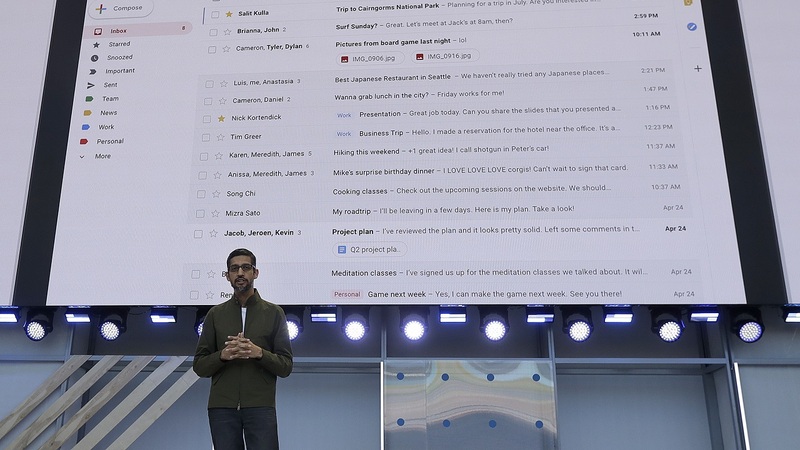 Its review is focusing on apps that had access to large amounts of data before the platform change. 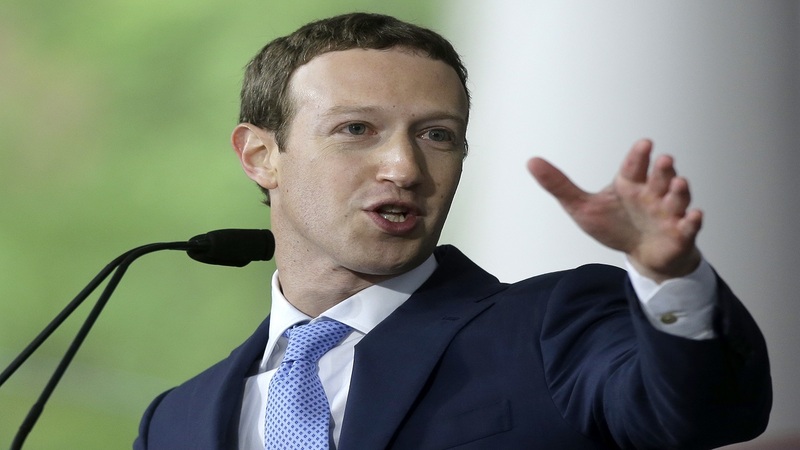 Facebook has faced tough scrutiny since the scandal erupted, with Mark Zuckerberg summoned to the US Congress to face two days of questions. 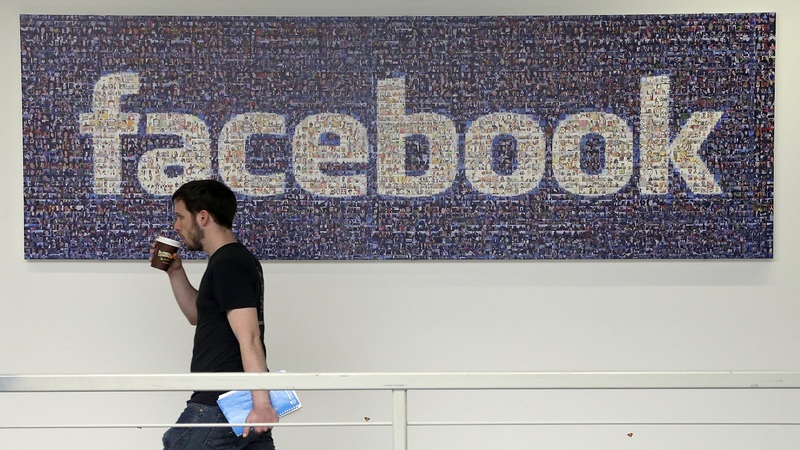 Facebook stock took an initial hit but the social media giant’s quarterly results showed revenue soaring in the first three months of the year. Cambridge Analytica, which denied wrongdoing, has since gone bankrupt.